Ocean City is the perfect destination if you are looking to enjoy a golfing break. 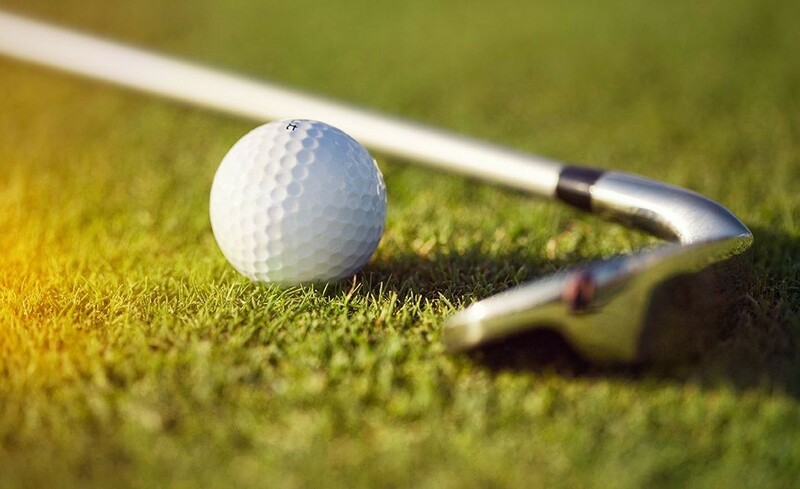 The area can boast 17 championship courses which have been designed by golfing legends such as Arthur Hills and Jack Nicklaus, many of which have been recognised by leading Golf publications and which will suit golfers of all abilities. Whether you want to play a mini game for fun or you are planning a serious weekend of golf with your buddies, Ocean City is the ideal place to head. Not only can you try out one of the following courses but you can enjoy playing in some pretty stunning surroundings at the same time. We’ll start with something for those who just want to play golf to have a little fun with family or friends and mention the Lost Treasure Golf course. Two 18 hole miniature golf courses built around one adventurous expedition which features mountains, caves and waterfalls to name but a few of the challenges players must face. Situated along the Coastal Highway, Lost Treasure Golf is easily reached from any of the hotels in Ocean City Maryland, and is almost directly opposite the bus stop at 139th Street. With four locations along the Coastal Highway and six different themed courses to choose from, it’s no wonder that Old Pro Golf is a favorite amongst locals and tourists alike when it comes to playing a round or two of mini golf. Choose from renaissance castles, undersea adventures, Caribbean pirates and prehistoric dinosaurs and with two indoor courses, even if it turns out to be a rainy day you can still have some mini golfing fun. The locations of the Old Pro Golf courses include 23rd Street, 28th Street, 68th Street and 136th Street. Moving on from mini golf now to a course which is for those serious about their golfing; Eagle’s Landing is a premier golf course which is unlike any you are likely to have come across before. This is a golfing paradise with views across the water to Sinepuxent Bay and the Assateague Island shore. It is the only course in Maryland which has been certified as an Audubon Sanctuary and there are a number of packages you can take advantage of if you would like to tee off on the course here. Perhaps one of the most striking things about this course is the fact that it is home to several unique ecosystems including salt marshes, hardwood forest and a stunning tidal pool. You don’t just get to experience a fine golf course when you play here but an entire attraction which makes it well worth the trip. 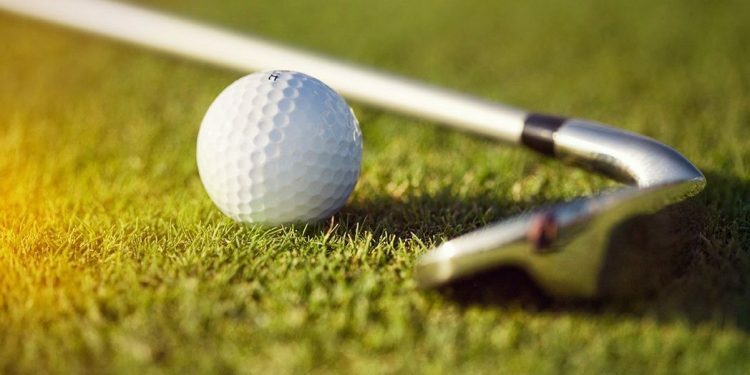 The Assateague Greens Golf Centre is a good option for anyone looking to play a serious game of golf but who falls into the beginner and intermediate category when it comes to ability. There are nine holes here and there are a variety of challenging holes from short to those which are longer at around 185 yards.